Dosh Double Cash Back at Local Restaurants! Dosh is celebrating its users receiving $100K with Dosh Double Cash back weekend! All users should take advantage of their promotion from now until Sunday, September 24 to earn double cash back on purchases made with the app. Cash back is easy with Dosh app! I wrote my Dosh App review a little over a month ago and how it’s a cash back winner. But when I received an email yesterday announcing its double cash back through the weekend, I couldn’t resist writing a reminder! Go ahead and raise your hand if you think cash back is cool, but you don’t have time to chase deals. Yeah me too! I work full-time AND write about my travel adventures. In my spare time, I like to spend time with the grandkids, my adult children, my friends. Clipping coupons, scanning receipts, or even entering data in order to receive rebates, refunds or cash back — just not for me. Big shout out to Dosh as their cash back concept doesn’t require any of that. Take advantage of the deals by simply using your registered credit card (or cards). Then enjoys an automatic cha-ching into your Dosh account. And through this weekend only, app users receive Dosh double cash back on local restaurants. 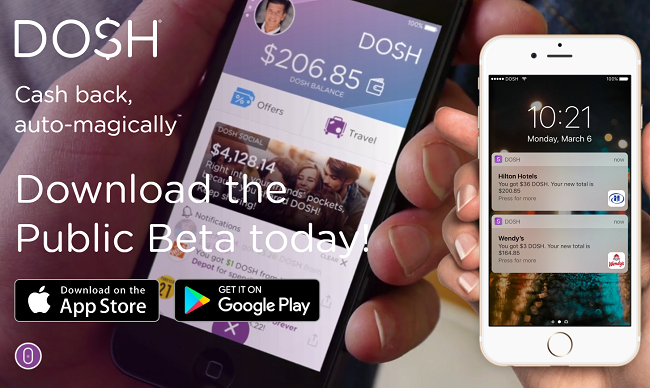 Download the Dosh app for cash back on restaurants and travel. Requirements: Must download the Dosh app at App Store or Google Play. Missed the double cash back weekend? Don’t worry and don’t miss the cash back again by downloading the Dosh App now! This post is sponsored by Dosh but all opinions are my own. TravelingInHeels also uses affiliate links. 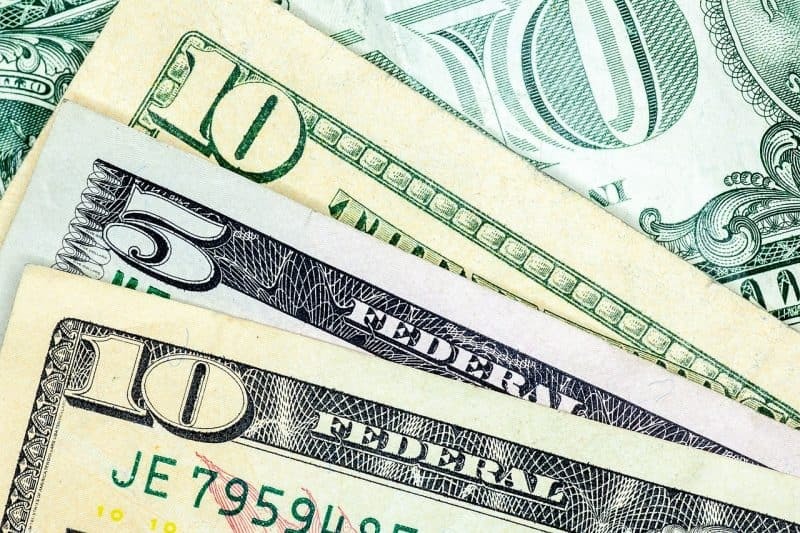 We may receive compensation when you click on links featured in this post. See our full disclosure policy here.